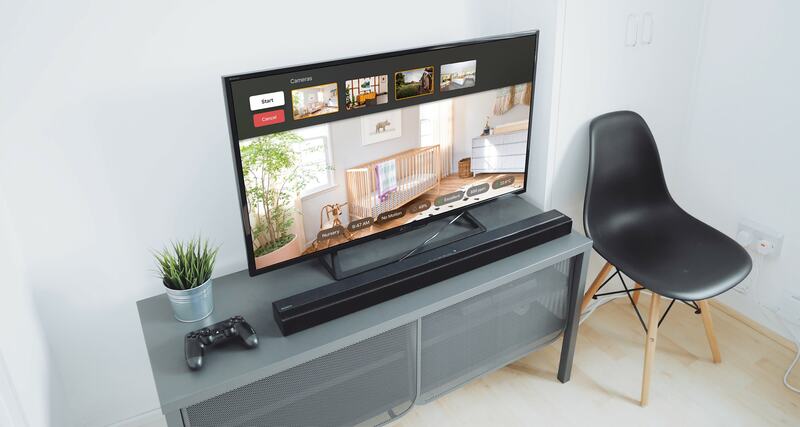 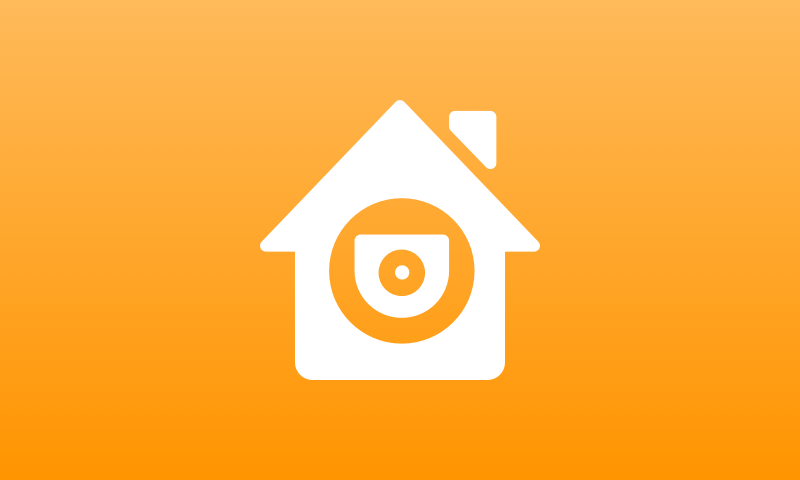 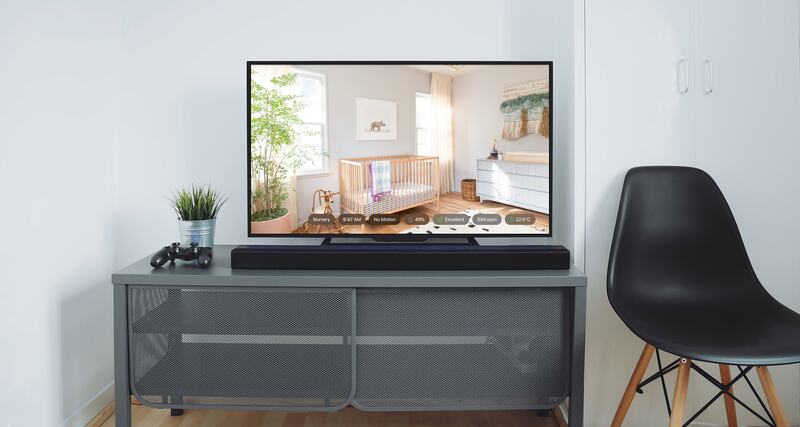 HomeCam is the only Apple TV app to allow you to view multiple cameras live at once and control their surroundings. 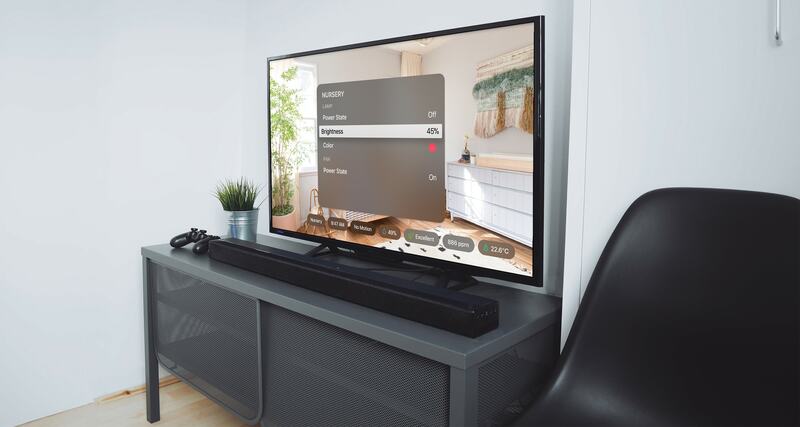 Switch between cameras quickly using the new camera switcher, available with a swift swipe down, or even faster by tapping left or right on your Siri Remote. 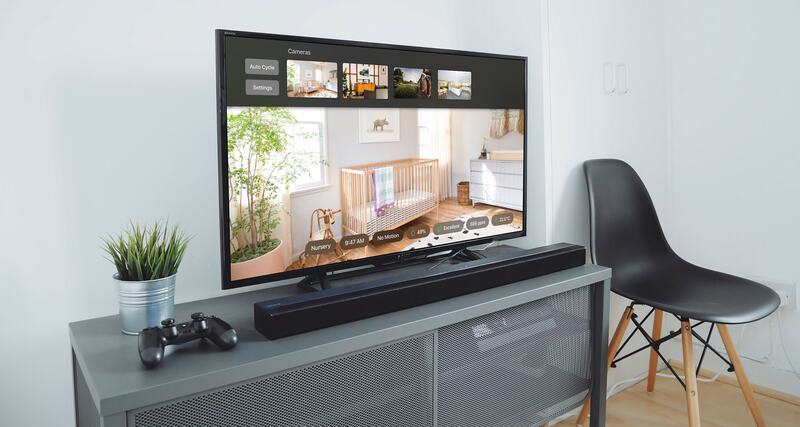 Set HomeCam to automatically switch between cameras to allow you to keep an eye on everything in full screen over time.